When choosing your bedroom floor there are many options available for you to choose from depending on your personal taste, budget and who will be using the bedroom. Many people prefer a comfortable and relaxing vibe for their bedroom so a carpet may be more suitable for that desired look. However, laminate or vinyl flooring with an added rug could also provide that same cosy feel. What should I consider when choosing a bedroom floor? Which flooring you choose will come down to several different factors. Such as, who will be using the bedroom, what style or feel do you want the bedroom to have and what budget do you have? Many people prefer carpeted bedrooms as they find them more comfortable and relaxing, which a lot of people consider important for a bedroom. 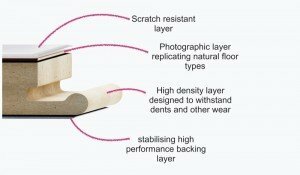 On the other hand, some people prefer laminate or vinyl flooring as it creates a modern and contemporary look. Before choosing your bedroom floor think about what feel and style you want the bedroom to have and spend some time researching different bedroom styles for inspiration. What bedroom flooring options are available? How do I decide which option is right for me? As there are many different flooring options available for you to choose from it can feel like an overwhelming decision to make. However, the main factors to consider are what style you desire, who will be staying in the room and your budget. Which option creates a modern and contemporary vibe? For modern bedroom interiors laminate and vinyl designs can be a great choice as they will match most furniture and décor styles. Plus, as bedrooms are used on a regular basis the flooring needs to be hard wearing, so laminate and vinyl could be a better choice for a bedroom on that front. 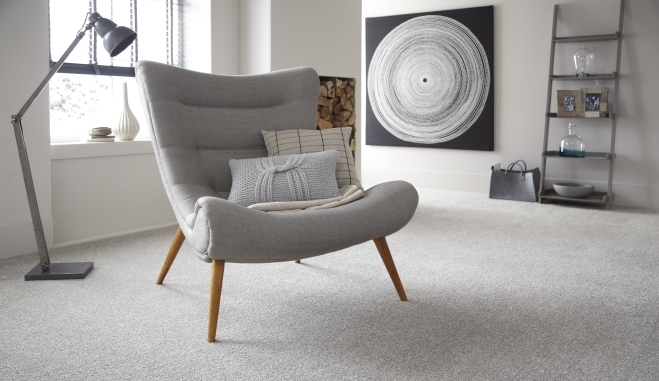 If you’re concerned about the room looking too cold then consider adding a rug to provide a warm surface to walk on and just to give the room a cosier look. Best at Flooring have a great range of beautiful rugs for you to choose from which you can view here. Which flooring would be suitable for a child’s bedroom? Children crave a space where they can play and yet also a place where they can enjoy a good night’s sleep to ensure that they build up enough energy for a whole new day of playing. There are many different flooring options out there perfect for a child’s bedroom depending on what style you desire the room to have. A colourful carpet could revamp a dull bedroom and add some fun to the interior. On the other hand, darker colours will mask any dirt or stains. It’s probably wise to stay away from the cream or white carpets for a small child’s bedroom as stains and dirt will be extremely visible. Which option is ideal for a master bedroom? Your master bedroom should be your sanctuary, so take some time to consider what style you really want for this interior. The best choice for your master bedroom comes down to your personal taste and budget. Sometimes it can be difficult agreeing with a partner on what the flooring should be for a master bedroom, one may desire a carpet whilst the other dreams of laminate, if that’s the case, consider choosing laminate and adding a huge rug. A rug on laminate flooring is an ideal way to enjoy the best of both worlds. 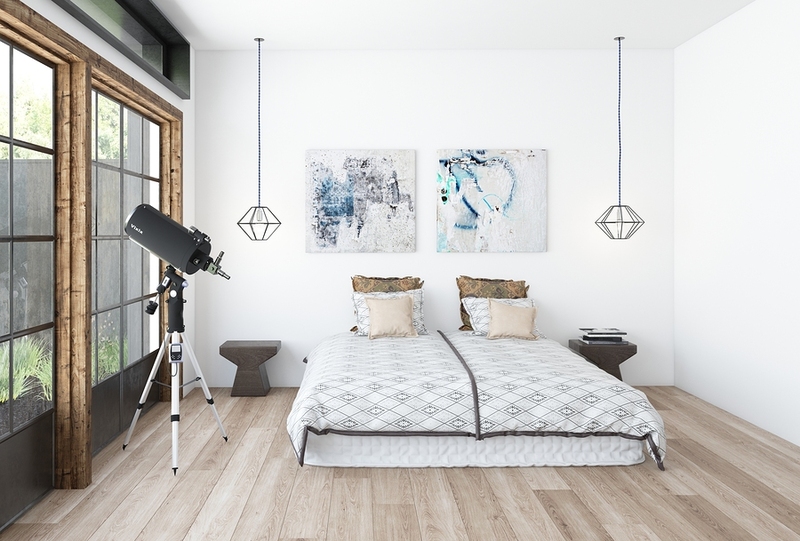 Laminate floors have become increasingly more popular for master bedrooms, as the wood gives the bedroom a beautiful modern look and matches almost any furniture. Neutral carpet shades are also a popular choice as they also have a fresh and contemporary look and can make the room feel bigger and brighter. How do I care for my bedroom floor? 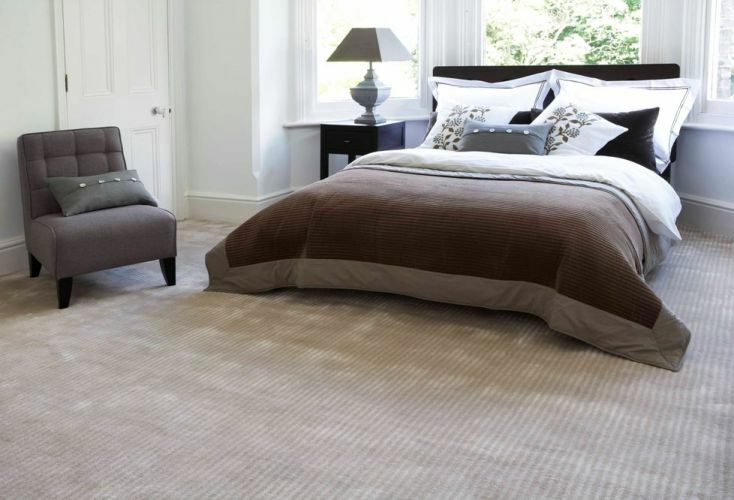 As your bedroom floor will be walked over many times they will require some form of maintenance and care. If you have a carpet then it will require regular hoovering to prevent dust from building and deep cleaning as often as possible with professional equipment. However, a child’s bedroom may require cleaning on a more frequent basis. Laminate and vinyl flooring need to be swept on almost a daily basis and mopped weekly. However, ensure whilst you’re mopping to not create puddles or let too much water soak into the floor as this could damage the floor. Use warm water and always check the label on the products which you’re using to ensure they won’t ruin the floor. We hope you have found this guide useful and inspirational. Head back over to Best at Flooring website here to choose the perfect flooring for your bedroom.